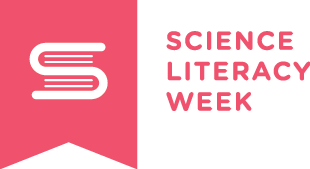 There are many reasons to be literate in the sciences. One good reason is to have, on-hand, the ability to ask good questions when reading dramatic news headlines. 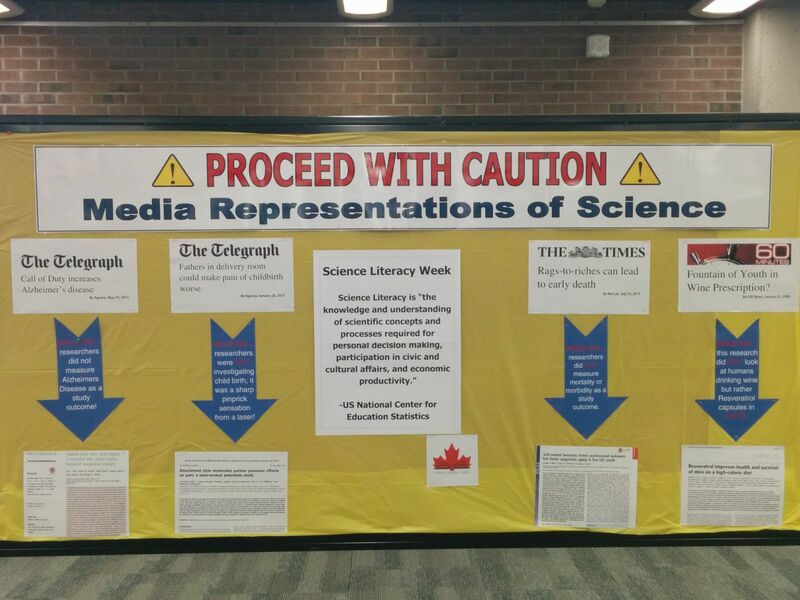 On the first floor of the main building of the Leddy Library, you can find a display on this topic by Selinda Berg, liaison librarian for Chemistry and Biochemistry. Another noble reason to become science literate is to understand the jokes of the web comic, XKCD by Randall Munroe. Randall describes himself as, "I'm just this guy, you know? I'm a CNU graduate with a degree in physics. Before starting xkcd, I worked on robots at NASA's Langley Research Center in Virginia. As of June 2007 I live in Massachusetts. In my spare time I climb things, open strange doors, and go to goth clubs dressed as a frat guy so I can stand around and look terribly uncomfortable. At frat parties I do the same thing, but the other way around." Munroe is also the author of What if? : serious scientific answers to absurd hypothetical questions and Thing explainer : complicated stuff in simple words , both of which can be found on the shelves of the Leddy Library. Every day this week, I'm going to offer some XKCD comics dedicated to Mathematics, Biology-Biochemistry-Chemistry, Computer Science, Earth Science and - today - Physics. 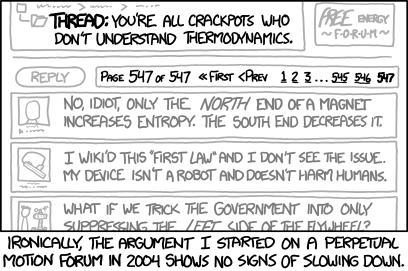 Don't worry if you don't get the jokes - each cartoon is linked to it's respective XKCD Explainer entry! Alt-text: Space-time is like some simple and familiar system which is both intuitively understandable and precisely analogous, and if I were Richard Feynman I'd be able to come up with it. Alt-text: Charles, I just talked to John and Mildred, who run that company selling seeds and nuts, and their kids with MOUTHS are starving! Alt-text: The misguided search for a perpetual motion machine has run substantially longer than any attempted perpetual motion machine. 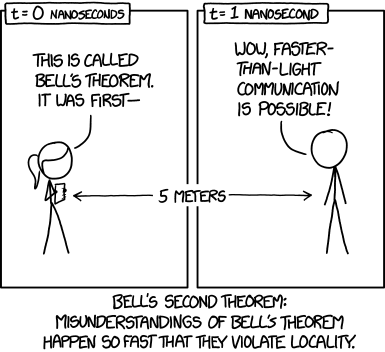 Alt-text: The no-communication theorem states that no communication about the no-communication theorem can clear up the misunderstanding quickly enough to allow faster-than-light signaling. Alt-text: "That last LinkedIn request set a new record for the most energetic physical event ever observed. Maybe we should respond." "Nah." Alt-text: The New Worlds Mission is already trying to get funding for this, but NASA sponsored their proposal, so it will be hard to catch the telescope people by surprise with it. Alt-text: My theory predicts that, at high enough energies, FRBs and perytons become indistinguishable because the detector burns out. 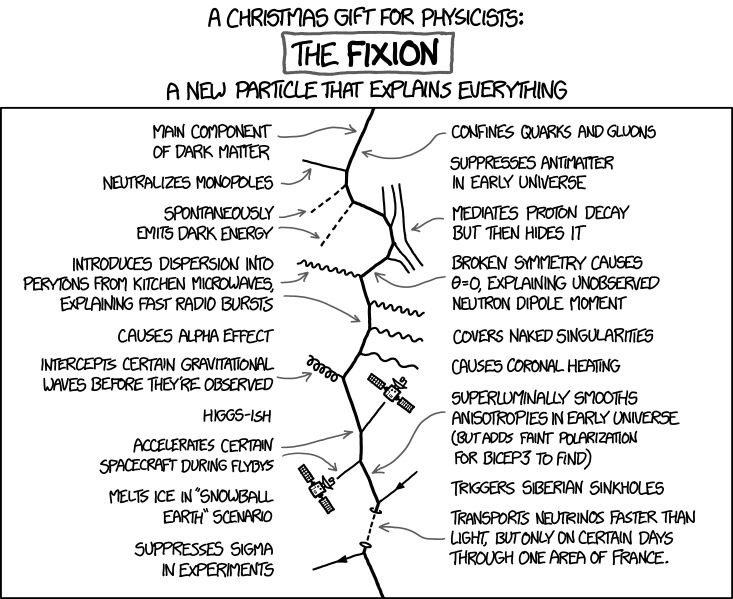 You can find many more Physics related XKCD comics explained. Turn in tomorrow for the Earth Science edition!